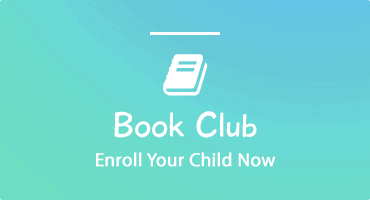 Who’s your child’s favorite character from the world of movies, books, and television? 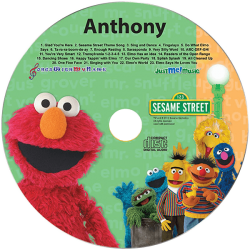 Imagine your child’s surprise and joy when this heartfelt character sings a personalized tune just for them! 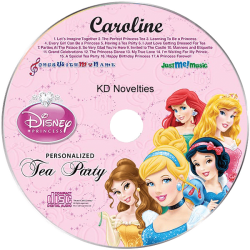 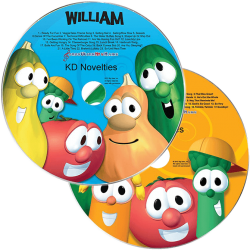 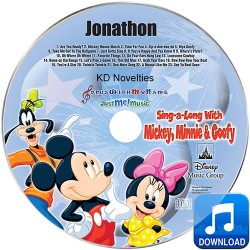 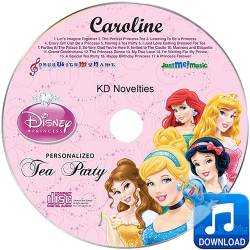 With KD Novelties, you can order personalized popular character music CDs for kids of many age groups, from the young to the young at heart. 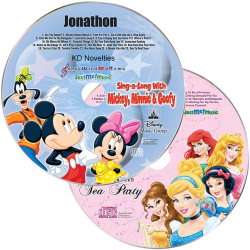 Elmo, Cinderella, Mickey Mouse, and other classic entertaining characters that have been beloved for many years can perform just for your child! 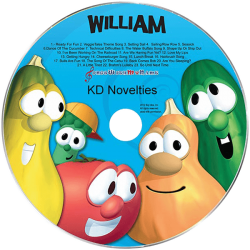 These characters will sing to and even about your child for a wonderful listening experience they’ll never forget. 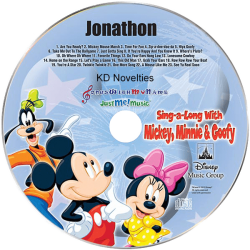 Browse KD Novelties’ selection of CDs below and learn about how professional voice actors and singers will perform with your own child’s name and record these special tracks just for your child. 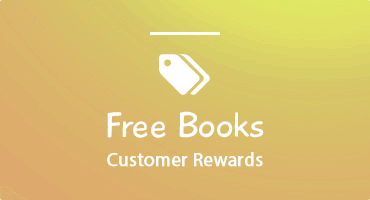 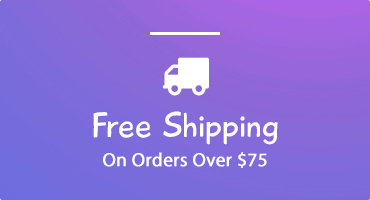 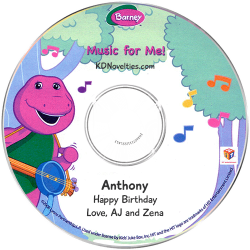 Whether you’re celebrating their birthday or just want to amaze them with a gift they’ll never forget, KD Novelties has the custom CDs any parent would love to give their child.